He wants the best for you. He's planned good things for you. And He longs to tell you how precious you are to Him. 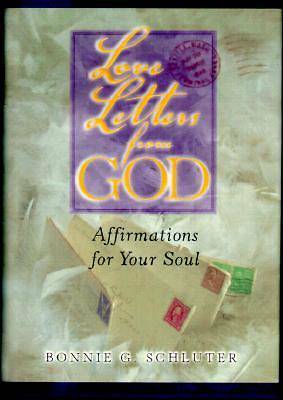 These tender and intimate love letters, written as though straight from God's heart to yours, invite you to discover His deep love for you. You'll be powerfully encouraged to trust God in every circumstance of life...to grow closer to Him day by day...to fully experience His abiding love and grace. And He'll teach you to love Him, too, so much more deeply than before.